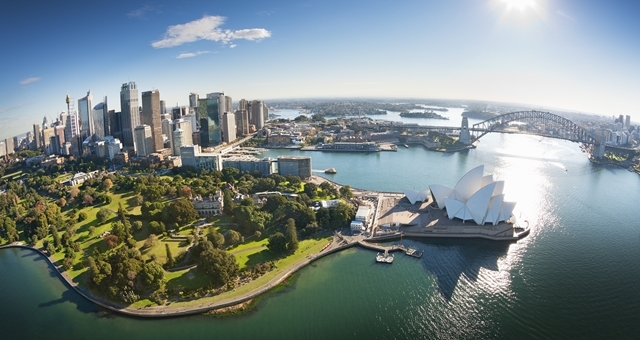 Australia’s Minister for Trade, Tourism and Investment, Steven Ciobo, said the AAM will collect detailed information on occupancy rates and business takings, following similar principles to the previous Survey of Tourist Accommodation, and will include participation from hotels, motels and serviced apartments across metropolitan and regional Australia. “STR will undertake year-round engagement with accommodation providers and hotel associations to collate the data and ensure accurate reporting,” Ciobo said. “To ensure the data is useful for industry to provide year-on-year analysis, STR will generate data for 2016-17, 2017-18 and 2018-19. “Importantly, the AAM will also measure the supply of accommodation in Australia and monitor progress against the Tourism 2020 targets. “STR has a strong global presence, having previously provided services for VisitBritain, and an impressive track-record in measuring accommodation activity in Australia. “Results from the AAM for the 2016–17 financial year will be published in July 2018, with subsequent results published each October,” Ciobo said. National and state information from the AAM will be available on tra.gov.au.